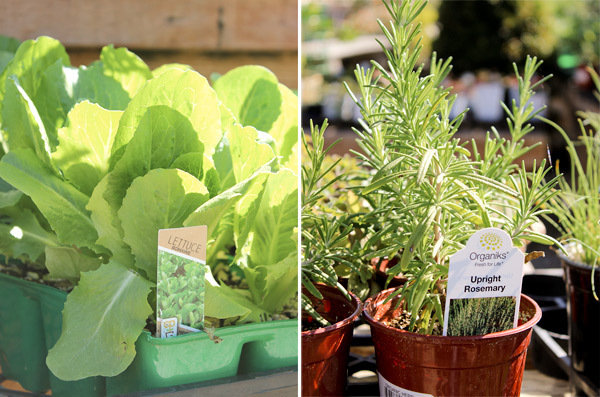 As the weather is warming up, what better way to spend your time outdoors than with your fresh veggie and herb garden? 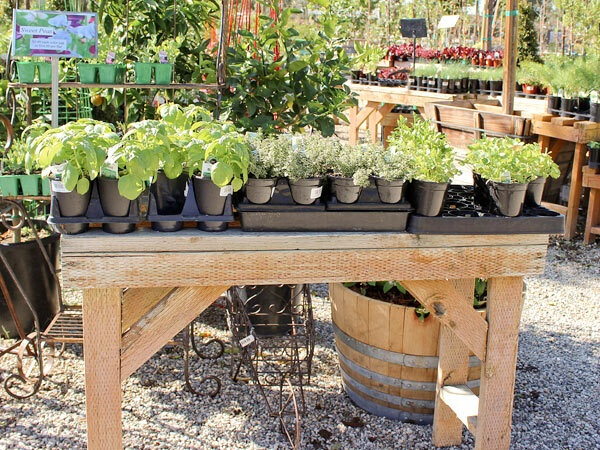 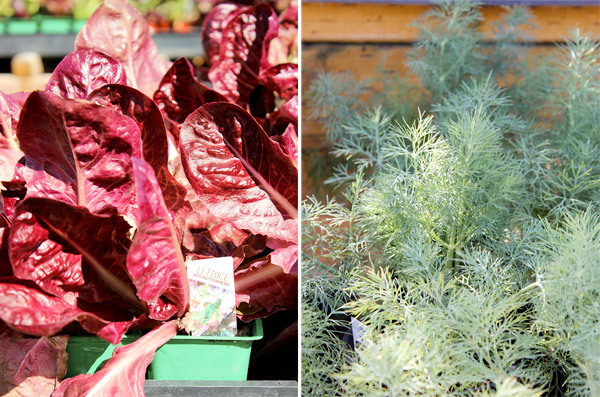 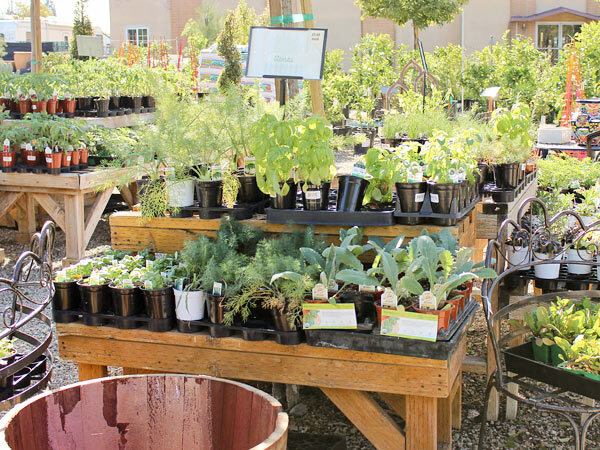 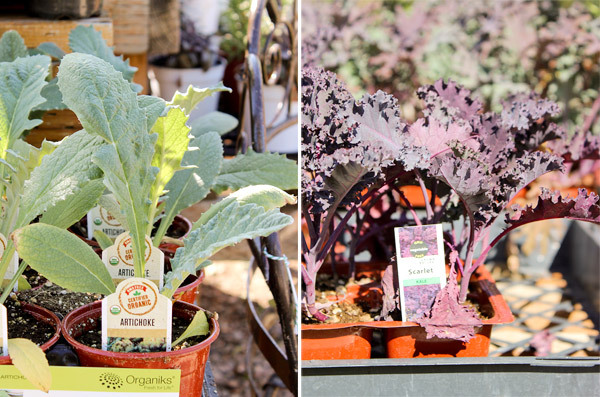 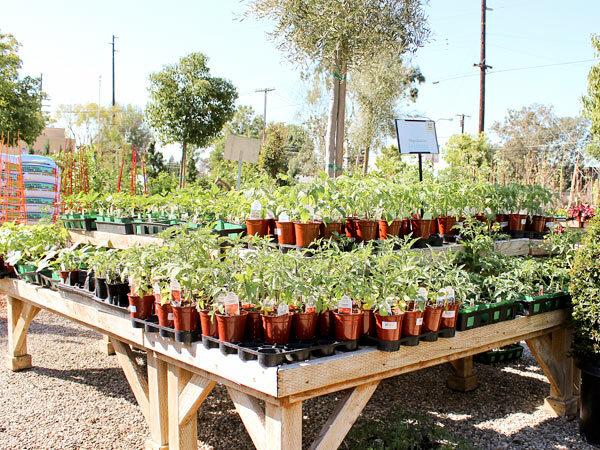 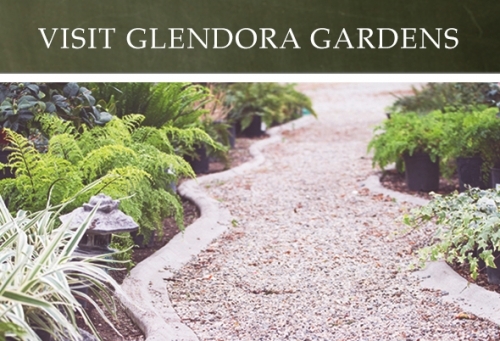 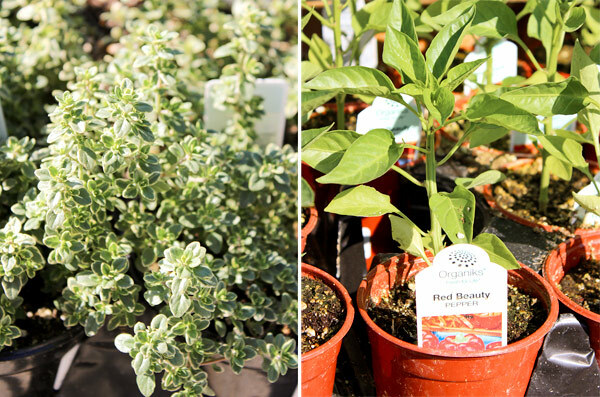 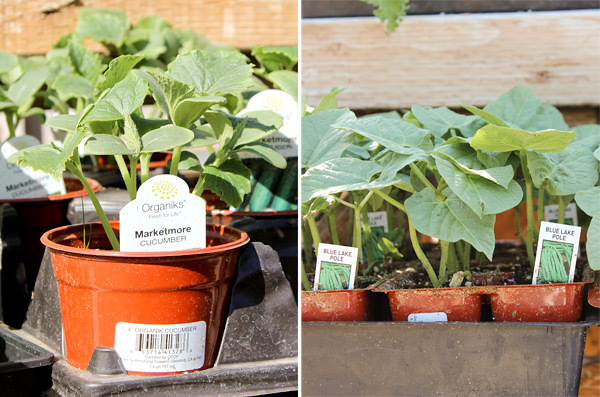 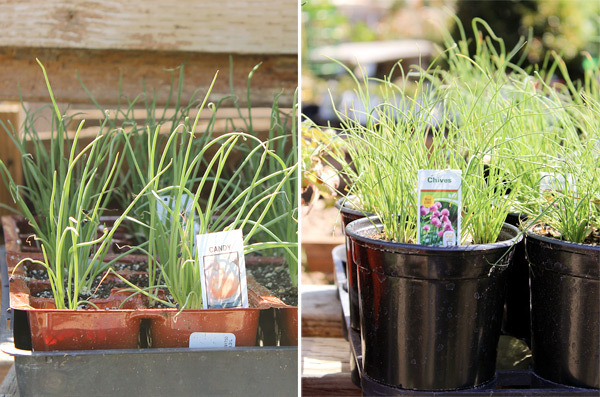 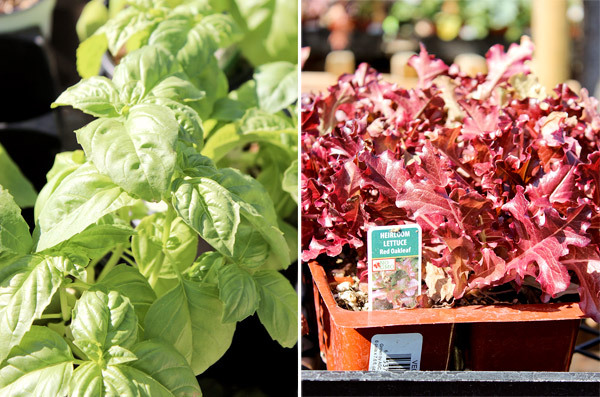 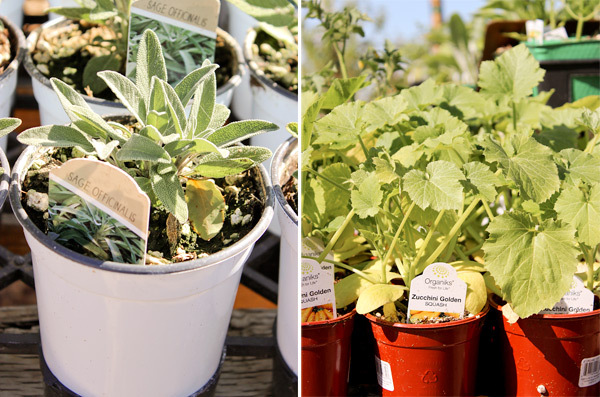 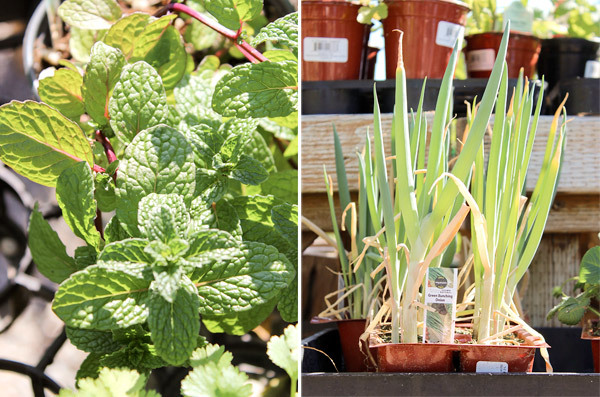 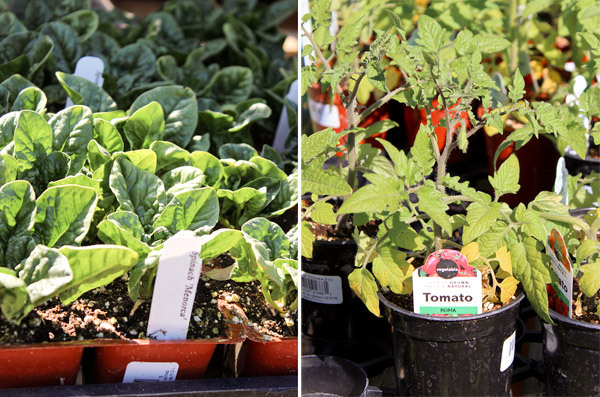 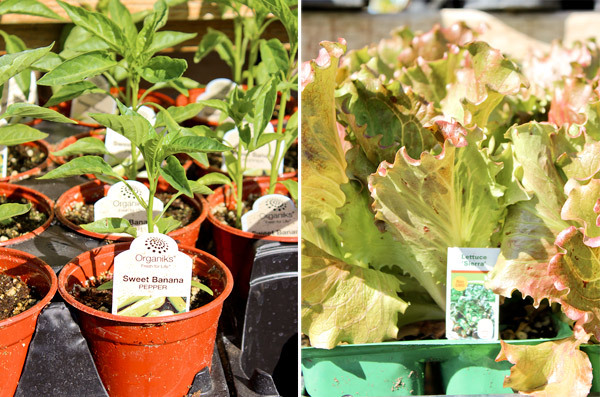 We're stocked up and ready to help you choose the perfect edible garden additions. 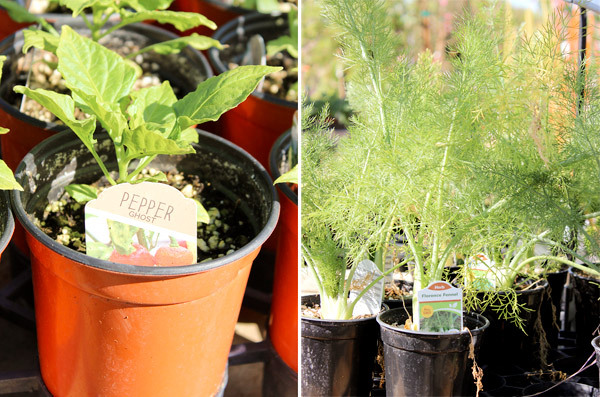 Need a little spice in your day? 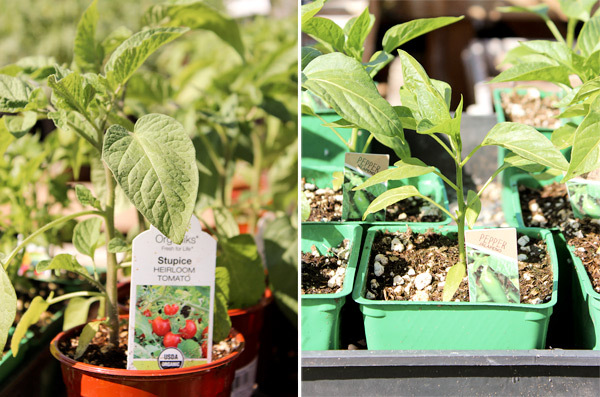 We have a variety of peppers and herbs to have on hand for fresh salsa! 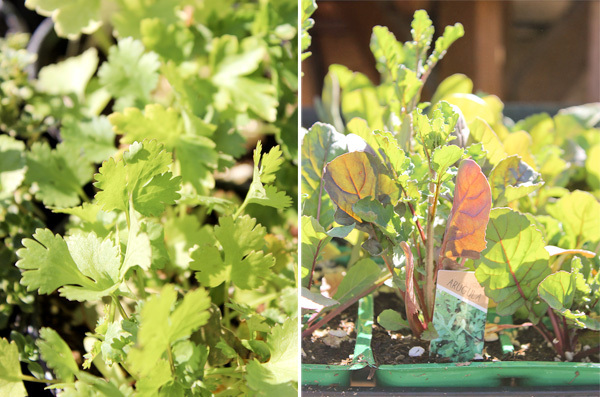 And with the various lettuce available, add a delicious salad too.